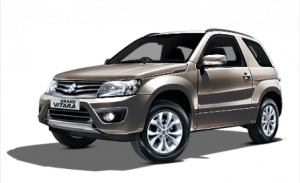 Say goodbye to the Grand Vitara, Splash and the Alto! 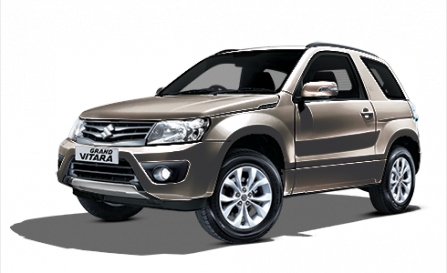 If you’re a big fan of either the Suzuki Grand Vitara, the Splash or the Suzuki Alto, it is with a heavy heart that we tell you they will be no more by next summer, maybe even earlier when it comes to the Grand Vitara depending on how long it takes to sell all the existing stock. It may not be the conciliation you hoped for, but the Vitara name will live on in the form of Suzuki’s new supermini-SUV which is due for a debut at the Paris Motor Show in next month. 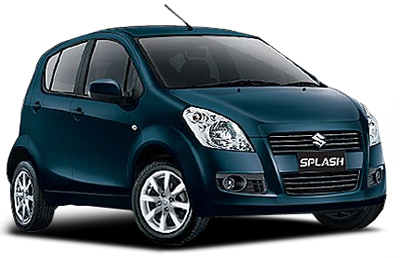 There will be no such tribute paid to the Alto’s name though, instead it will simply be replaced by the all new Suzuki Celerio city car which will arrive at the beginning of 2015. The Celerio is said to be bigger than the Alto but smaller than the Splash. Whilst the Celerio has your attention it Suzuki claim it’s CO2 emissions will be under 99g/km they are also saying that the car will go on sale for less than £8000 which sounds very reasonable. So as of next year you will only be able to buy second hand Suzuki Grand Vitaras splash’s and Altos, but hey, if you already own one, they could become a collector’s item and increase in value…. Though it probably won’t.